Grosvenor House Hotel, located in London’s Mayfair Park was sold to Katara Hospitality. On Tuesday 6th of November, the Qatari firm initiated an agreement with the previous owner American property investment firm Ashkenazy Acquisition Corp. The price of the hotel is yet to be disclosed. 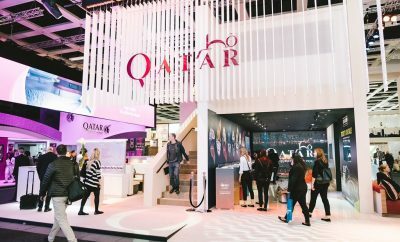 This purchase brings up the number of Qatari managed hotels world-wide up to 40 hotels located in Paris, London, Genève and New York. Katara Hospitality; which is a subsidiary of Qatar’s National Investment Authority released a statement saying that the Grosvenor House Hotel is an icon of British hotels. The hotel was first launched in 1929 and became the first hotel of its time to offer exclusive and inclusive services in terms of room designs and service amenities. Today, the hotel is considered a leading hotel worldwide, providing its guests a luxury experience with a historical flavour. 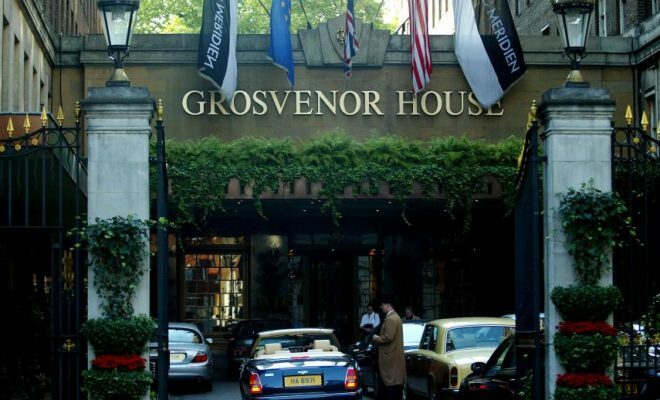 The Qatari firm also added that the purchase of the Grosvenor House is considered a perfect opportunity to expand the firm’s presence in London’s vibrant and dynamic market. 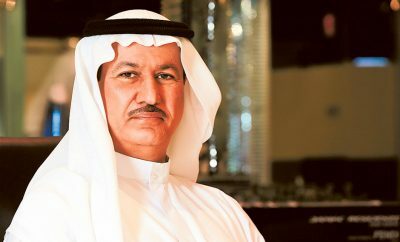 This comes as part of Katara Hospitality vision, which is aimed at accumulating a unique collection of pioneer hotels in high-demand destinations worldwide. The 5-star Grosvenor House Hotel offers 496 hotel suites that comes with spacious facilities that includes amenities, a fitness centre and 31 seminar rooms. The hotel rooms are known to offer space, privacy and several other modern services. This deal is Katara Hospitality’s third success in securing a hotel in the United Kingdom after adding Fairmont’s The Savoy Hotel as well as Adria Boutique Hotel to its collection. 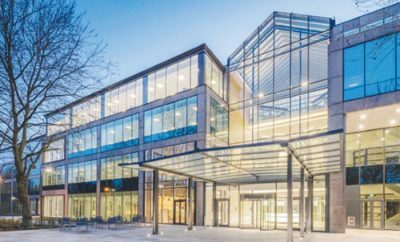 This investment reinforces the firm’s vision concerning prestigious properties in strategic markets. It is expected that the deal would attract large investments in the long term that would serve Qatar’s National Investment Authority, which is in charge of managing the nation’s oil and natural gas supplies.